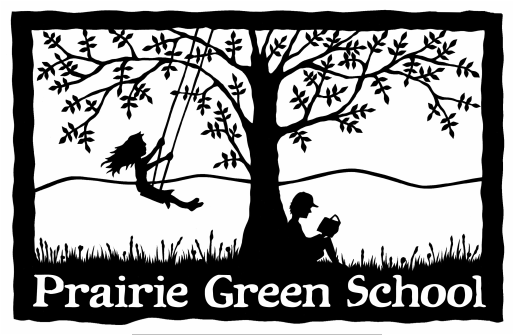 Prairie Green School aims to graduate happy, independent, creative individuals who work well with others. Prairie Green School is a 501(c)(3) nonprofit organization. Prairie Green is committed to providing an environment that is free from discrimination in employment and opportunity because of race, color, religion, creed, national origin, ancestry, disability, gender, sexual orientation, or age.